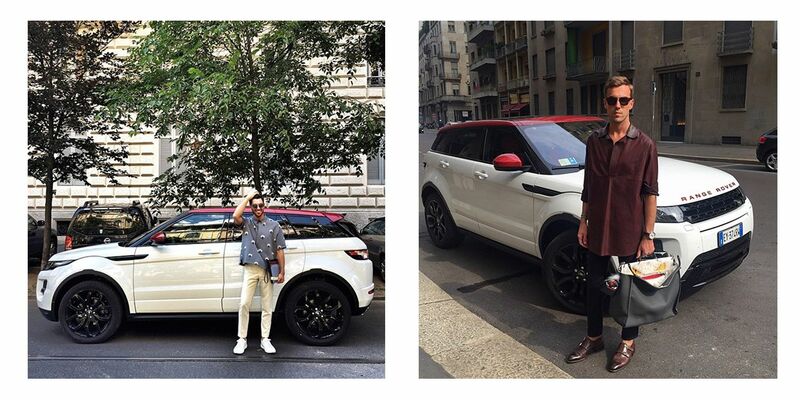 We chose as a companion for the Milan Fashion Week a Range Rover Evoque NW8 Special Edition. We are not big auto experts from a technical standpoint but we are very passionate about car design applied both for the interiors and for the bodywork. The Range Rover Evoque is a car that immediately won us over for its bold but at the same time refined and discreet lines, for the compact but not small sizes and for the extreme attention applied to any detail. 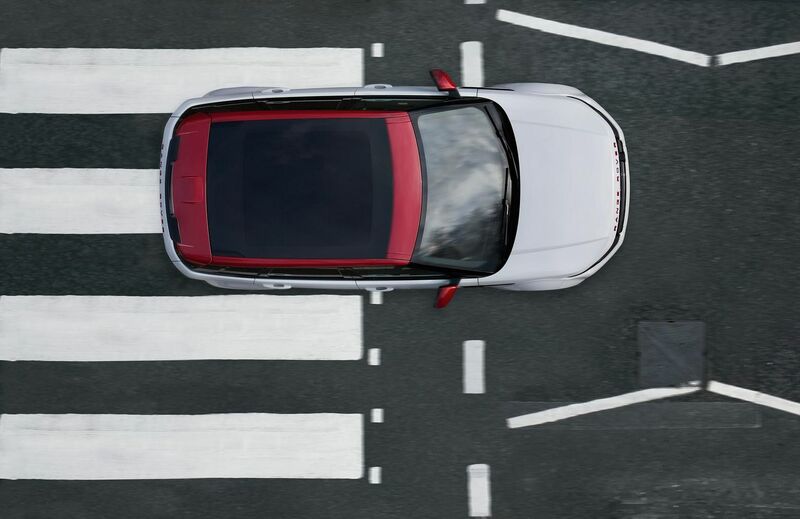 Evoque NW8 is a special edition produced in 1000 examples only, a variant created to satisfy the needs of those who love standing out in the streets. 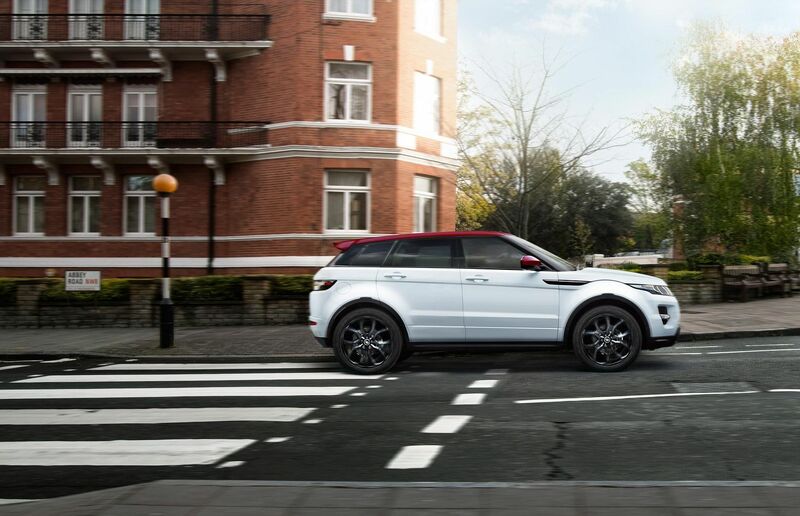 The design of the Range Rover Evoque NW8 Special Edition is inspired by the north west london district’s postcode that has been at the heart of the city’s creative scene since the sixties. The car is available exclusively in Fuji White paintwork with a contrasting roof in Firenze Red. The same red color is applied for the lettering on the bonnet and tailgate. 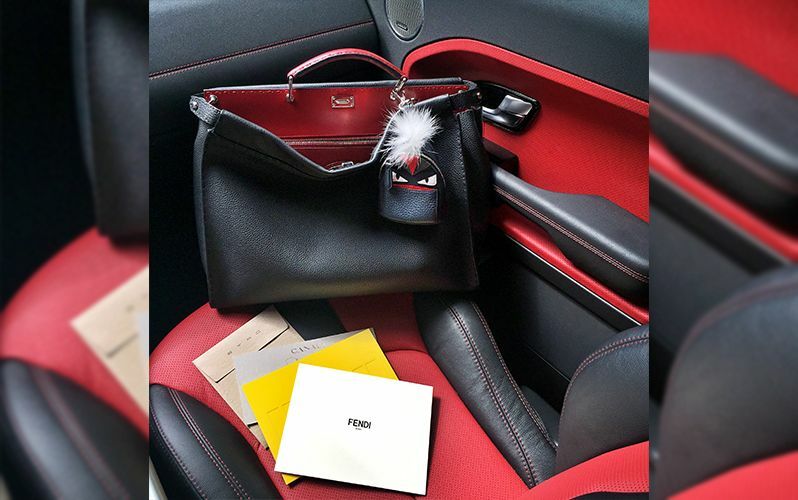 The bespoke interior also shows the range rover’s abbey road influences, playing on a combination of black and red leathers with contrasting stitching.